15 publications with the keyword "big data"
Collecting ground-truth or gold standard annotations from expert pathologists for developing histopathology analytic algorithms and computer-aided diagnosis for cancer grading is an expensive and time consuming process. 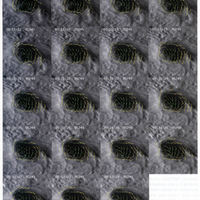 Efficient visualization and annotation tools are needed to enable groundtruthing large whole-slide imagery. KOLAM is our scalable, cross-platform framework for interactive visualization of 2D, 2D+t and 3D imagery of high spatial, temporal and spectral resolution. In the current work KOLAM has been extended to support rapid interactive labelling and correction of automatic image classifier-based region labels of the tissue microenvironment by pathologists. 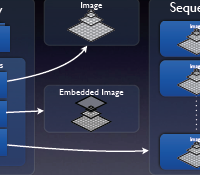 Besides annotating regions-of-interest (ROIs), KOLAM enables extraction of the corresponding large polygonal image subregions for input into automatic segmentation algorithms, single-click region label reassignment and maintaining hierarchical image subregions. Experience indicates that clinicians prefer simple-to-use interfaces that support rapid labelling of large image regions with minimal effort. 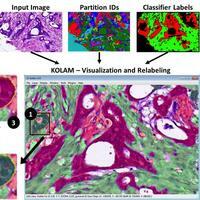 The incorporation of easy-to-use tissue annotation features in KOLAM makes it an attractive candidate for integration within a multi-stage histopathology image analysis pipeline supporting assisted segmentation and labelling to improve whole-slide imagery (WSI) analytics. A. Haridas, F. Bunyak, and K. Palaniappan. 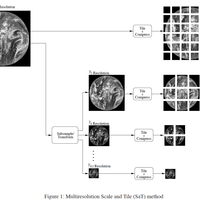 Interactive segmentation relabeling for classification of whole-slide histopathology imagery. IEEE Int. 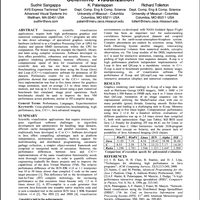 Symposium on Computer-Based Medical Systems (CBMS), pages 84-87, June 2015. 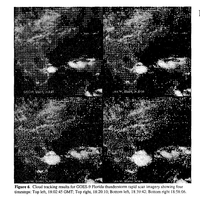 This paper focuses on satellitevisual (imagehideo)com- munications over wireless ATM. 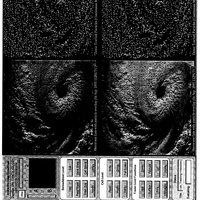 When compared to com- puter data, remote sensed imagery requires huge volumes of information to be transmitted in a timely manner. 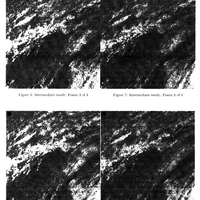 On the other hand, error-free transmission is not strictly necessary at lower layer protocols. This is because more efficient error protection can be designed at the applicationlayer and non- correctable transmission errors may be rendered impercep- tible. Intheproposedsystem,compression,transmission error protection, and packetization are jointly implemented as part of the application. 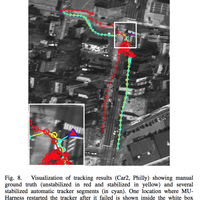 For source coding, we propose to use our high performance significance-linked connected component analysis (SLCCA) wavelet codec. 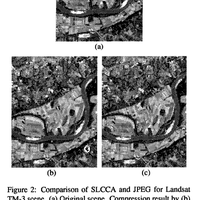 SLCCA pro- vides multiresolution representation well suited for remote sensing data. 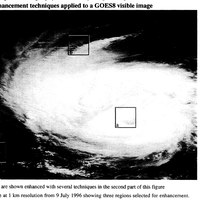 We also propose error protection strategies to ensure reliable transmission of satellite data. J. Vass, K. Palaniappan, and X. Zhuang. 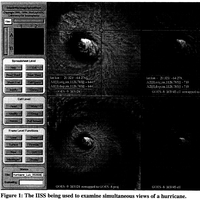 Intelligent satellite-based visual communications over wireless ATM. IEEE Int. 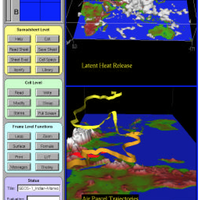 Geoscience and Remote Sensing Symposium (IGARSS), volume II, pages 606--608, 2000.